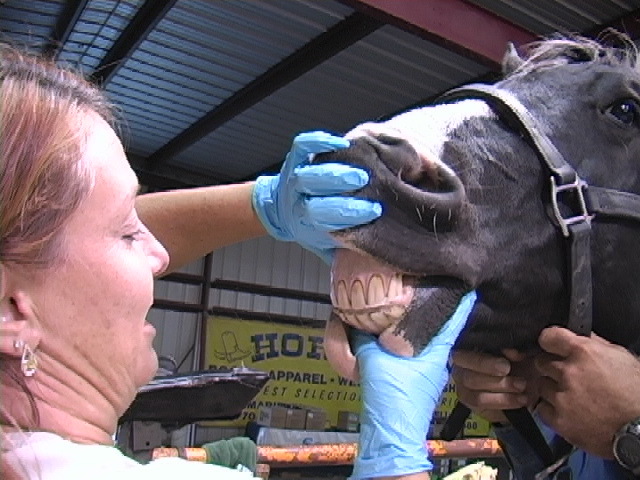 Georgia Horseshoeing School offers a continuing education course. This course is covered by the Veterans Post 9/11 Funding. This program is only available at our school. 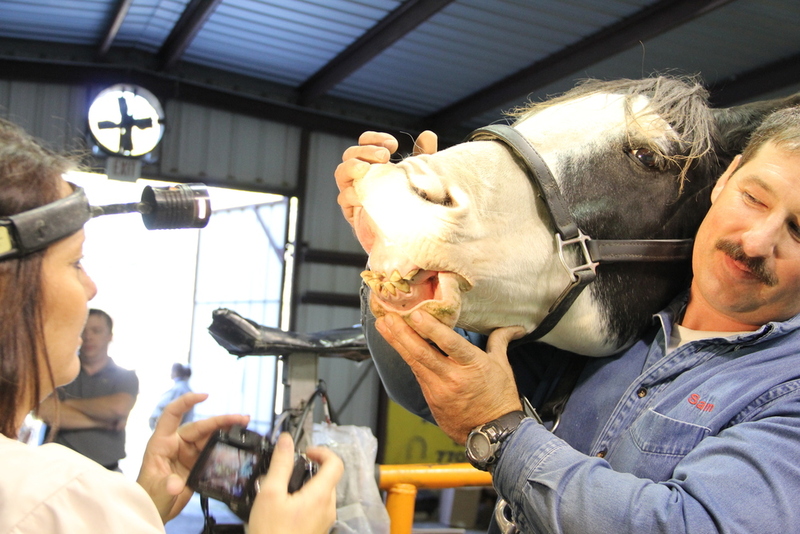 The course is ideal for farriers seeking an advanced education. 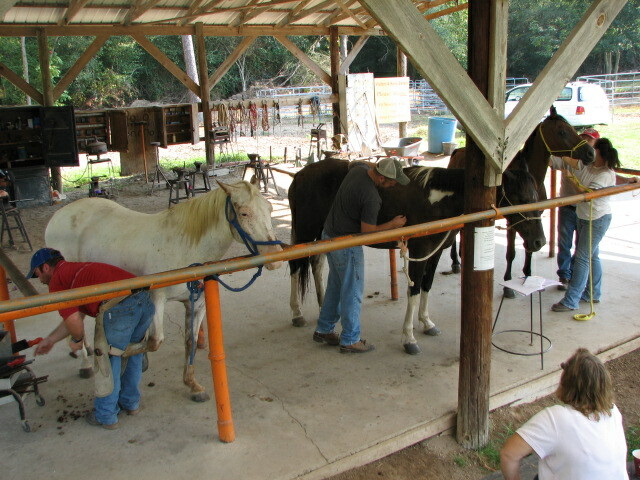 Objective: Upon graduation of our Horseshoeing III course we emphasize that the first year out of school is the hardest. 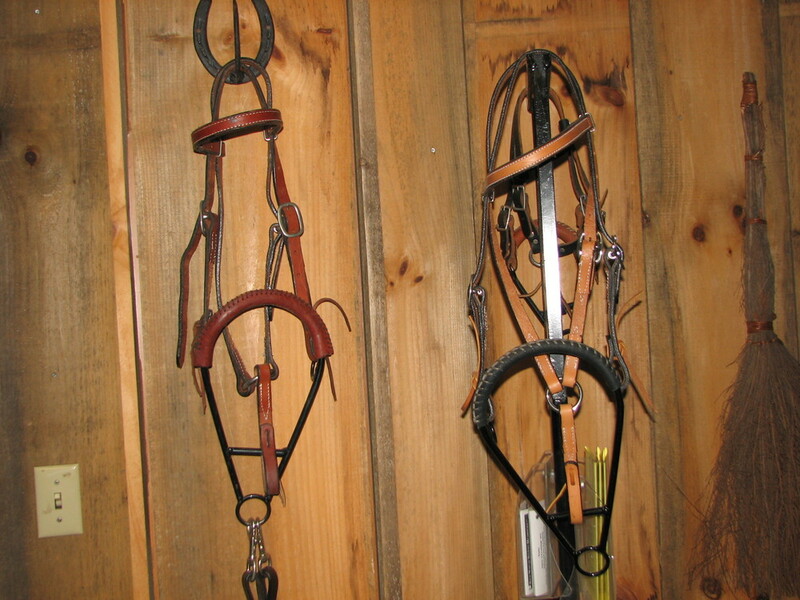 Taking this into consideration many of our graduates have chosen to specialize in shoeing a particular breed or event horse such as serving only show horses, polo, roping, reining, barrel, walking horses, hunter, jumper, drafts and the list and possibilities go on and on. This will depend on the type of horses, occupations and recreation in their area. 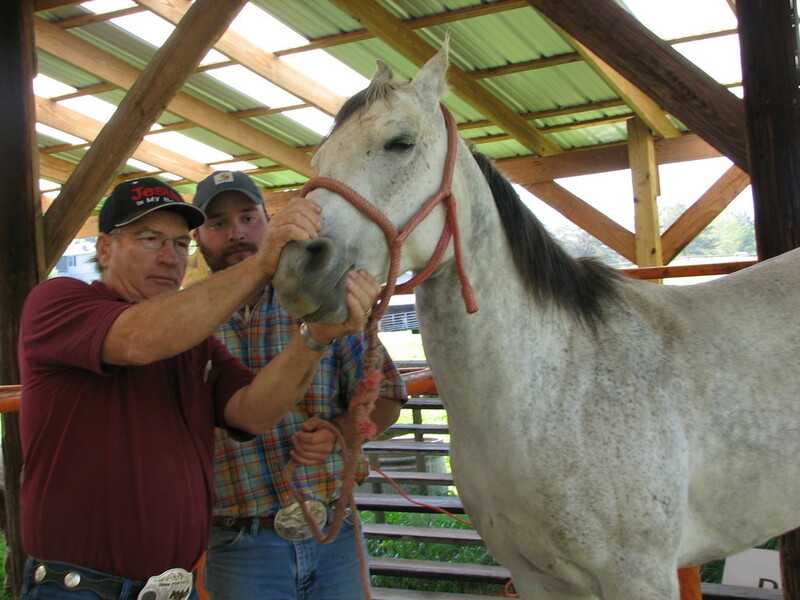 Course Description: The intent is to provide Specialty Shoeing Courses on a more professional level to provide a higher paying self-employment for these men and women. 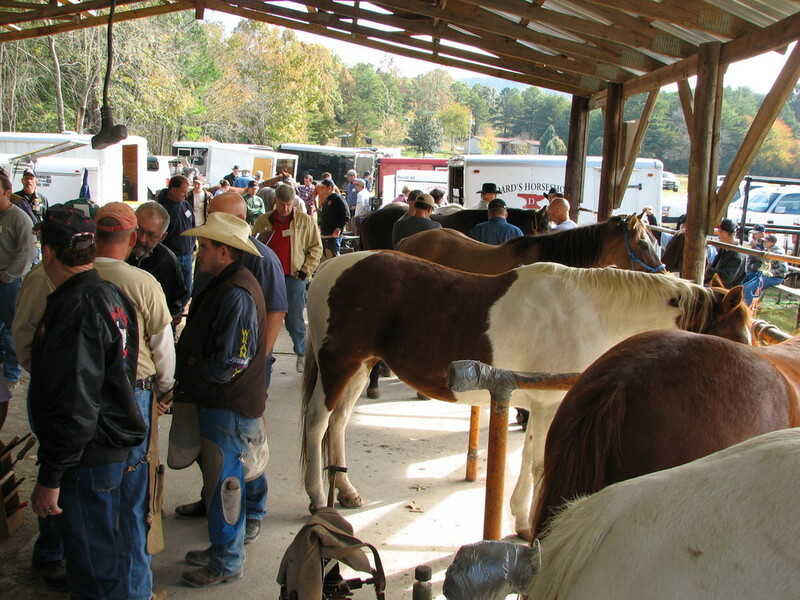 At the completion of this course, the farrier can apply for the Journeyman level Farrier Certification. We have 4 divisions for a total of 6 weeks of advanced training. We will offer one course a month, year round, allowing the working farrier to work around the schedule. Curriculum: We have included the use of an Infrared Thermal Imaging Camera known as Thermography where images are downloaded into a computer program to evaluate the horses. 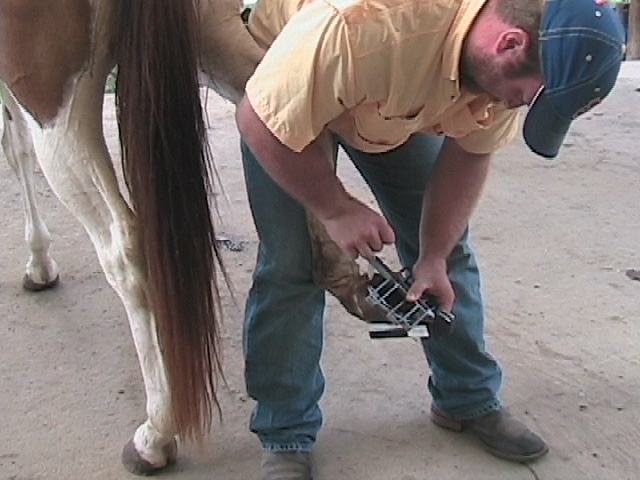 A technique known as Equine Flexion Therapy will help in identifying the particular weakness in the performance of the horse due to improper shoeing. Extensive work and research will be performed and documented on each case. This includes gas and coal forge work, shoeing, evaluating, theory in the classroom. 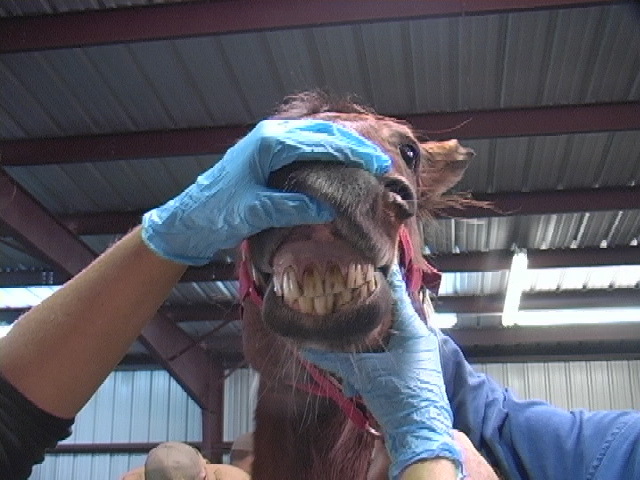 Lameness issues that occur to horses will be a high priority to ensure a safe and sound horse. Additional tools, books, DVD’s and supplies will be needed. 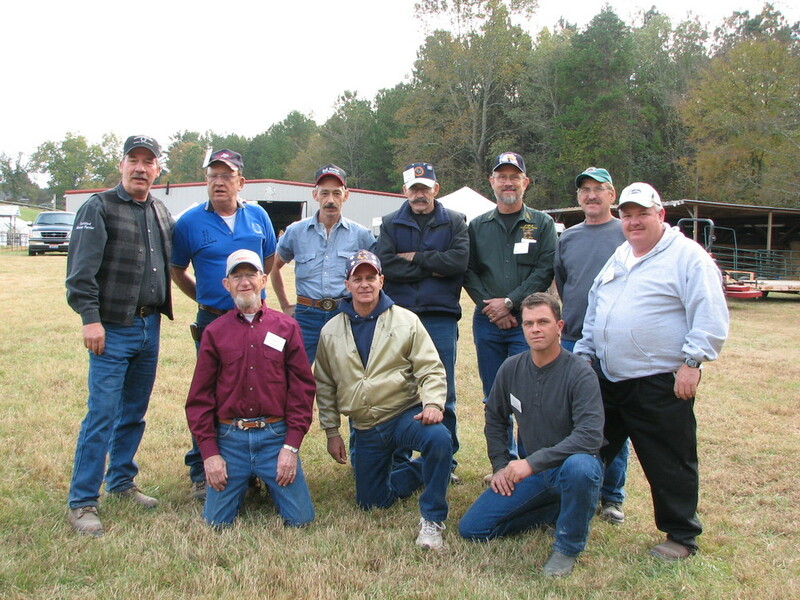 Promoting and How-to sponsor a horse owner clinic in your area will be practiced. 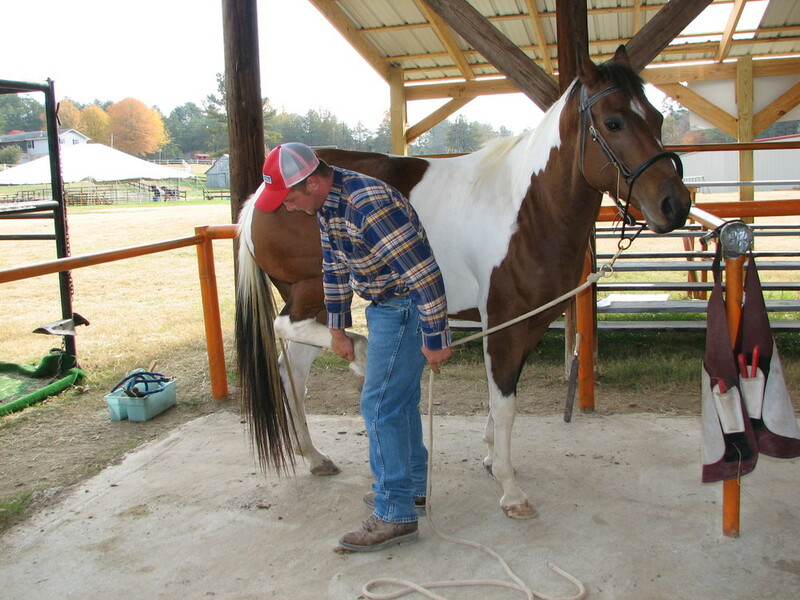 More about Equine Flexion Therapy. Note: Farriers must have completed our 6 or 12 week course or have one year working experience on their own. We suggest a one day interview prior. Great for Apprentice Farriers and Beginners!